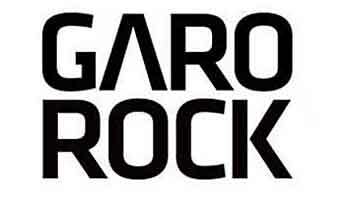 Launched in 1997, Garorock, in a few first years, became one of the most respected French pop and rock music festivals. It is taking place by the Garonne River. The festival offers a variety of activities, and it even has a program for younger visitors – named Garorock – Garokids for the children between 6-12. Garorock grew really fast, and over the years it moved to less urban space with a desire of becoming an eco-festival. When it comes to big music names who attended the festival, it really hosted the best of the best. Public Enemy, Iggy Pop, The Bloody Beetroots, Shaka Ponk, Bloc Party, Method Man and Redman, The Offspring, Cypress Hill to name a few. 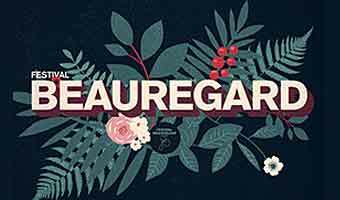 Its successful formula earned the festival its place among the most important festivals in France, yearly welcomed over 50.000 people. 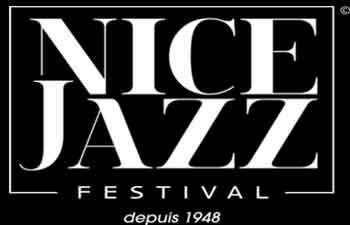 The address of the festival is Plaine de la Filhole, Marmande, France. Marmande is a small town right next to the Garonne River. It is famous in the area primarily for its tasty tomatoes. But that’s not all, of course! The entire region is also renowned for its sprawling vineyards and rich culture. By plane, flights are available from the airport of your choice and the closest ones are in Bordeaux or Bergerac. For buses, it’s good to know that they are available from many French cities. There are many lines also that drop you directly at the festival and pick you at the same place. Trains: note that festival ticket entitles you to 50% discount on all regional trains.